Tonight is an amazing night for music in San Diego. 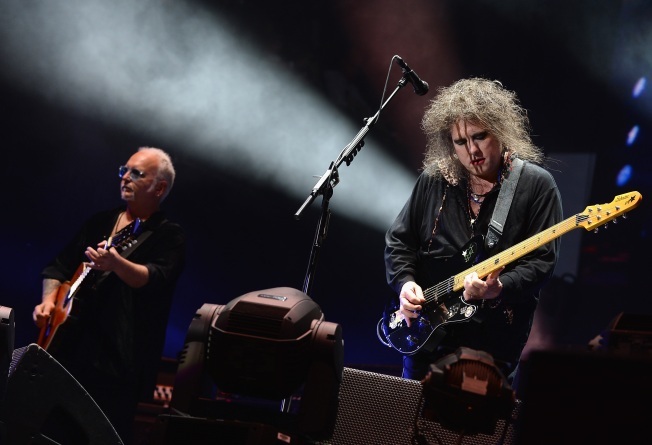 You probably heard months ago that Robert Smith and crew would be coming to Chula Vista and you're either the kind of person who picked up tickets to the Cure right away or you decided to skip it. No doubt, their fans will have a great time, but for those of us who prefer a smaller scale show, there are options like Titus Andronicus at Che Cafe, or the Thermals at Soda Bar. If you like something in between and still want to catch a throwback artist, the Cult is at Humphreys. My pick for the night, however, is Damien Jurado at the Casbah. The Seattle-based singer/songwriter is like fine wine and just keeps getting better with age.